Our big maintenance day is coming up shortly. It is this Saturday at the Buffalo Pound Trailhead (aka Lower Chalet). The day starts at 9 am so if everyone could be there early as there will be a brief safety orientation. The workplan for the day is being finalized and fingers crossed the weather may cooperate! Lunch is planned to be around 2. Thanks to the fantastic support from Western Cycle, Dutch Cycle, Boh’s Cycle and Sport, Saskatchewan Cycling Association and Saskatchewan Trails Association we have some great items to give away at the end of the day! 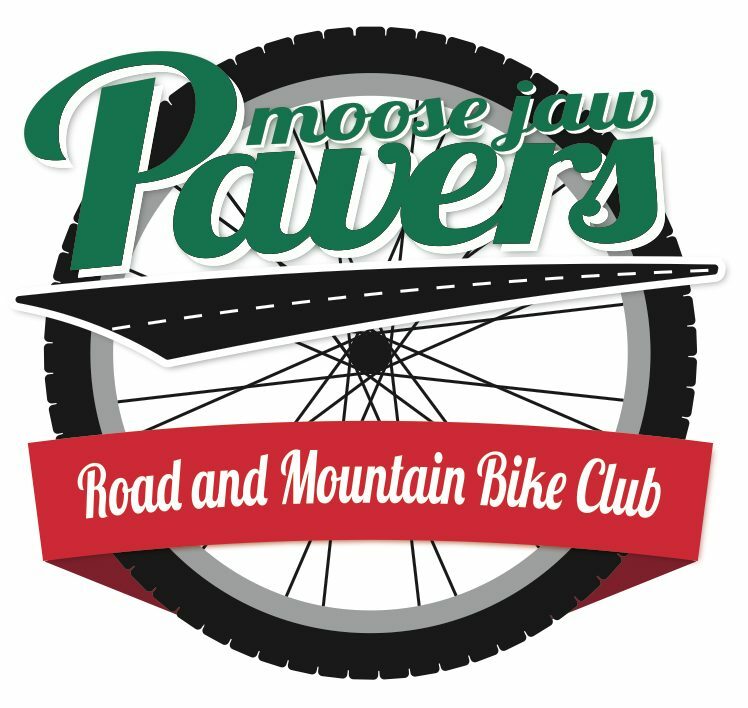 If you are planning on attending email moosejawpavers@gmail.com.